A scene from the Wes Anderson short Bottle Rocket, via the blog Ultimate Classic Rock. Some filmmakers prefer to keep things short. Famed auteur Wes Anderson got his start by making a short movie called Bottle Rocket, a roughly edited film about a crew of bumbling, over-analytical crooks. It debuted at Sundance in 1994. Two years later, Anderson expanded his thirteen-minute short, starring baby-faced newcomers Owen Wilson and Luke Wilson, into a full-length feature. 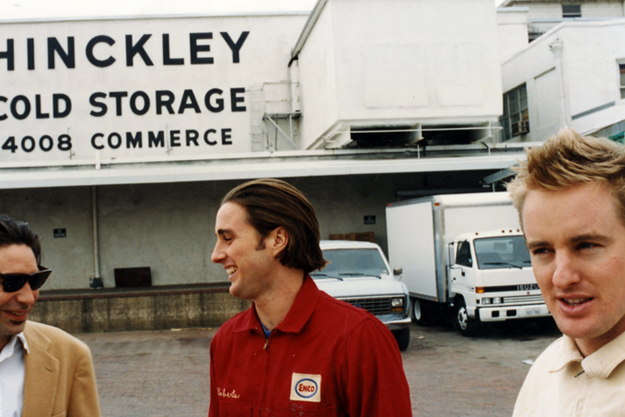 Bottle Rocket went down as a commercial flop at the time, but it was quirky enough to grab the attention of critics and eventually launch the careers of Anderson and his buddies. 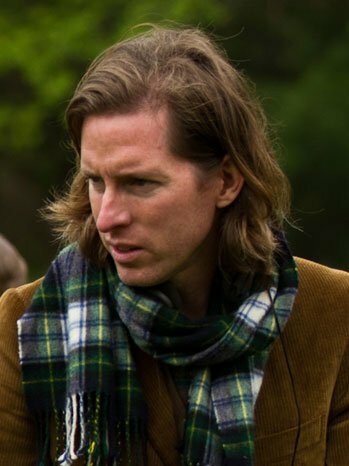 Director Wes Anderson at work, from The Hollywood Reporter. While the highly polished Oscar-Nominated Short Films might not have the grubby, film-school feel of Anderson’s first movie, the do-it-yourself aesthetic of the Fresno-grown Swede Fest, or the downright oddity of Sundance spinoff Catdance, it’s no secret that short films are now enjoying a renaissance with the movie-going public. According to The Independent, Britain has entered a “golden era” for short films, as festivals expand to meet demand and new YouTube channels pop up and compete for millions of viewers. According to the Los Angeles Times and also the digital culture blog Gizmodo, the short film competition at Sundance grew so big this year that the festival signed an exclusive deal with YouTube to make the finalists available online. And according to The Telegraph, the current accelerated consumption of short films has, in many ways, come full circle from the earliest days of cinema. “Solitary viewing on the Internet is not so far removed from [Thomas] Edison’s Kinetoscope,” says film critic Rebecca Davies. 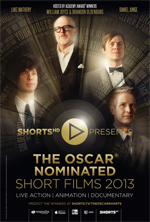 The Oscar-Nominated Short Films 2013. For Fresno Filmworks, 2013 marks the eighth-straight year of showcasing the world’s best short movies at the historic Tower Theatre. Filmworks will screen the Oscar-Nominated Short Films on Feb. 8 and 9, just weeks before the Academy of Motion Picture Arts and Sciences announces its winners Feb. 24. The Oscar shorts programs, co-distributed by the short-movie channel ShortsHD and longtime Filmworks film source Magnolia Pictures, have enjoyed a swell of success. The movie news blog Slash Film reports that last year’s theatrical release of the Oscar shorts broke records. The 2012 programs earned more than $1.7 million in the United States and finished as one of the top-grossing independent film releases in all of North America. Hosting the Live Action program will be director Luke Matheny, who won the 2011 Academy Award for his short film God of Love. Hosting the Animation program will be Bill Joyce and Brandon Oldenburg, who won the 2012 Academy Award for their short film The Fantastic Flying Books of Mr. Morris Lessmore. And hosting the Documentary program will be Daniel Junge, who co-directed the 2012 Academy Award-winning short film Saving Face. Regardless of the presentation, audiences in the central San Joaquin Valley, who made the 2012 Oscar shorts one of the most highly attended Filmworks screenings of the year, seem likely to turn out again in strong numbers to see the 2013 picks. Maybe they’ll get a short glimpse of the next big thing. Jefferson Beavers is a Filmworks board member and a freelance journalist based in Fresno.